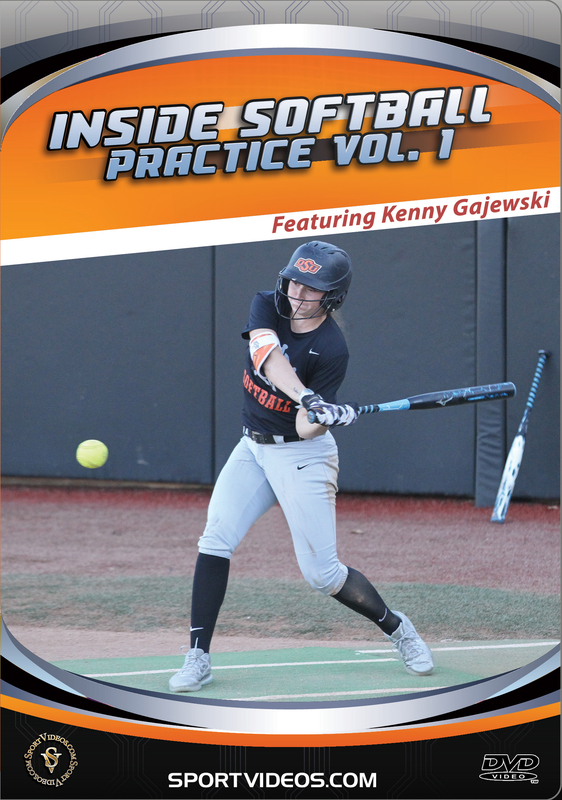 Get an inside look at a Division I college softball practice with Oklahoma State University Head Coach Kenny Gajewski. 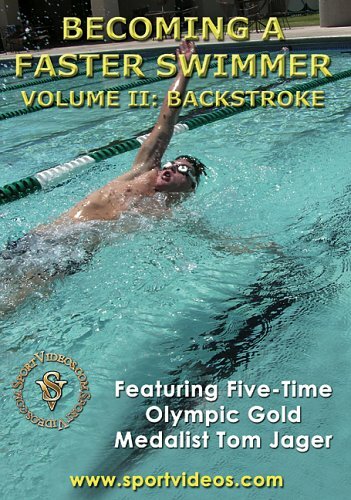 This comprehensive practice session covers a multitude of skill and team building activities that could make the core of several practices. Among the numerous skills and drills covered are: Outfield Everyday Drills, Ground Ball Drills, Hitting to Fielders and Making Throws, Infield Drills and Catching Drills. This DVD is an exceptional resource for softball coaches or players at any level of competition. 122 minutes. 2018. About the Coach: Kenny Gajewski is the head softball coach for the Oklahoma State University (OSU) Cowgirls in Stillwater, Oklahoma. He has led the team back into the national spotlight and established OSU as one of college softball’s most promising programs. Before coming to OSU, Gajewski coached alongside Tim Walton at the University of Florida, where the Gators won back-to-back national championships in his final two years. Prior to joining the Gators, Kenny spent the 2011-12 season as the director of baseball operations for the The University of Tennessee Volunteers. Kenny Gajewski played baseball collegiately at the University of Oklahoma. He played for the Sooner baseball team in 1994 that won a national championship.